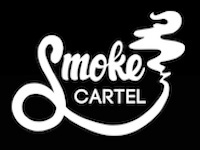 With special waterpipes or bongs, you can smoke your herbal and other substances with ease. Bongs with longer tubes generate more smoke then regular waterpipes, while larger watervolumes give higher humidity levels. 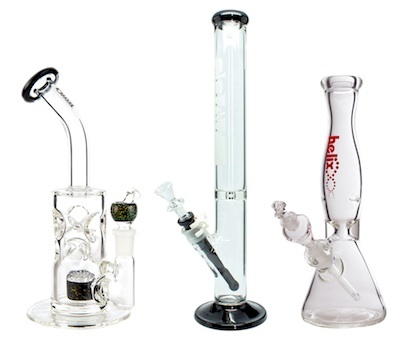 Most of the bong designs are made from acryl or glass. TrackR Bravo lost item tracker will keep all your precious stuff safe, anywhere anytime! The Magic-Flight Launch Box is a fast working, small vaporizer made of wood. Storz & Bickel's famous Volcano Classic table top vaporizer. The PUFFiT 2 is a small and very discreet vaporizer, with a thermal alloy heat chamber.